Domesticity meets design in this innovative new hotel that’s redefining the boundaries of creativity in the hotel industry. With a boldly experimental approach to ‘messy’ design, Hotel Hotel both looks the future of the Australian aesthetic and embraces the nation’s design history, celebrating and refining the Australian design vernacular. 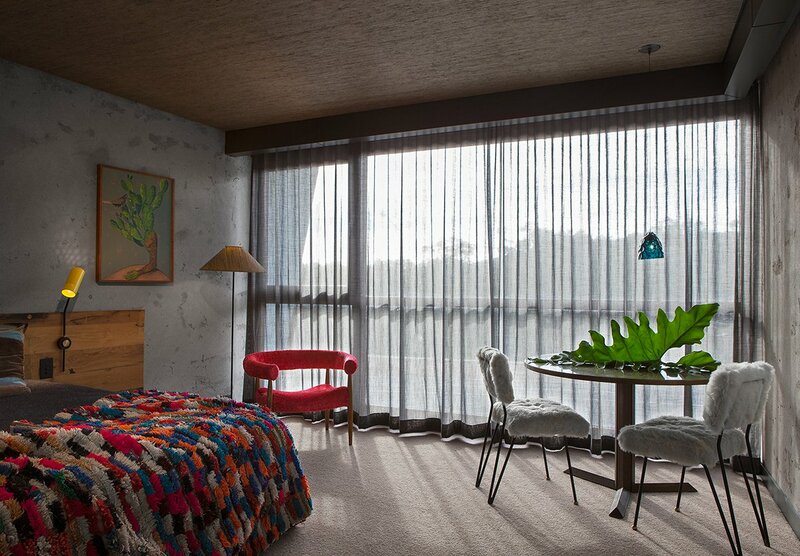 Though the brainchild of the Molonglo Group, the 68 room Hotel Hotel is the fruit of no less than sixty creative minds. 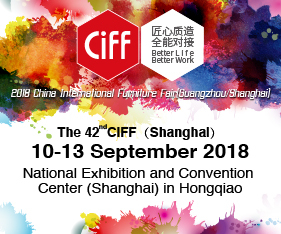 From designers and makers to artists, architects and curators, it is a cross-displinity collaborative culture that has cemented the project’s status as a unique space where the artistic meets the domestic. Rejecting the European and American influences that are so pervasive in the Australian hotel scene, Hotel Hotel embraces a wholly Australian design vernacular. 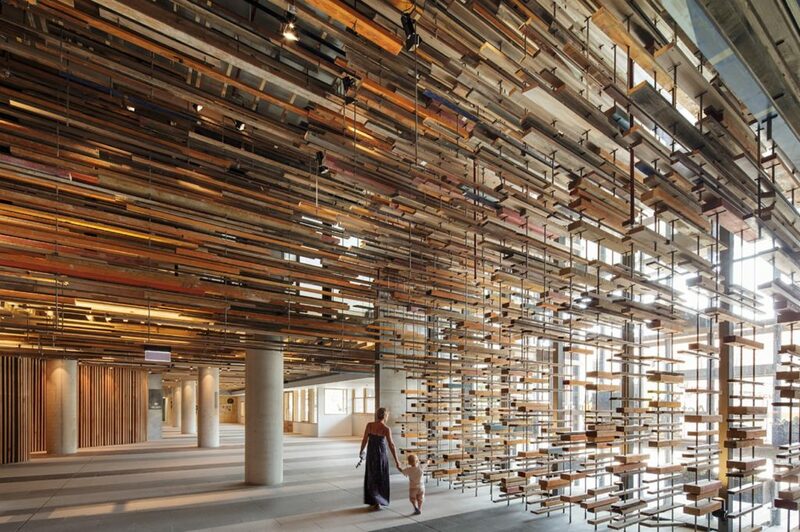 The hotel’s 68 rooms are designed as a response to Australia’s dry bush capital, drawing inspiration from the textures and layers of the Australian shack and surrounding landscape. 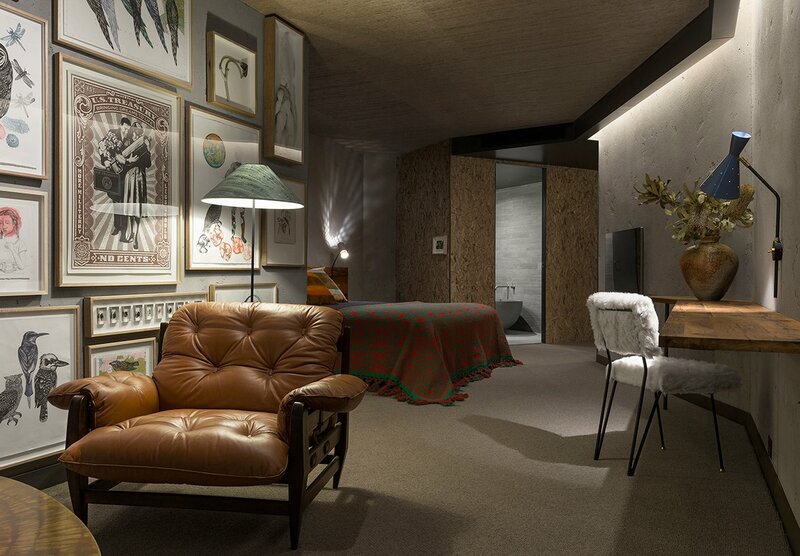 The rooms incorporate the luxury of the contemporary Australian design aesthetic with traditional Australian materials, from the reclaimed oak used in the beds to the cork and earthen clay embedded into the hotel’s very walls. Showcasing the complex heritage of the Australian furniture industry, curators and collectors Don Cameron and Ken Neale worked closely with the Monlonglo Group to dress the hotel’s rooms and public spaces with salvaged and restored 20th Century Australian furniture that charts the evolution of Australian design. Particularly impressive is the hotel’s vast collection of Australian artwork, collected and compiled over more than ten years from a variety of sources across Australia. While designed with a firmly contemporary sensibly, one of the wonders of Hotel Hotel lies in its ability to weave Australia’s rich sociological and cultural histories intothe very fabric of the hotel’s design. Tiles used in the Mosaic Room were sourced from the estate of the late Dutch immigrant ceramic sculptor Gerard Havekes, while the Monster Salon and Dining Rooms pay homage to the post war wave of immigration to Australia and the eclectic-kitsch tastes that came with it. With an inspiring non-linear approach to design, Hotel Hotel is considered to be a project in constant evolution, surprising and delighting guests with an ever changing design aesthetic that embraces a rich tapestry of influences. 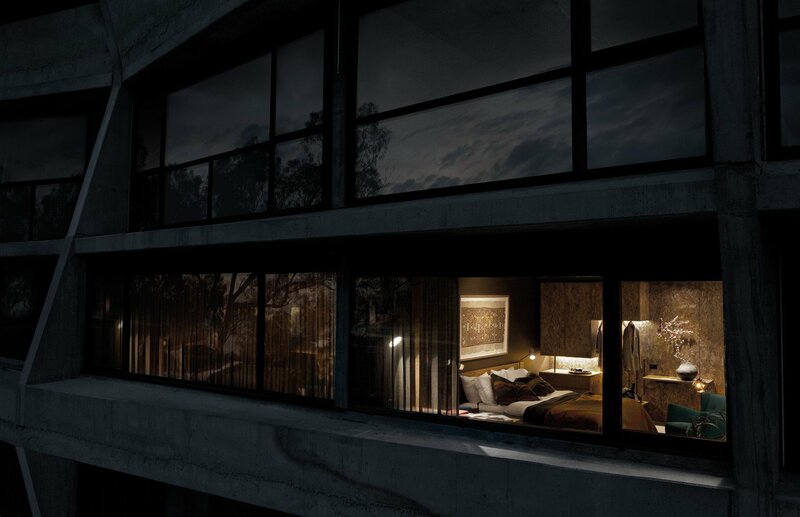 With a future thinking design focus that is as proud to showcase Australian art and design past as it is to forecast the tastes of Australia’s design future, Hotel Hotel is a living breathing testament to Australia’s design legacy past, present and future. Whether visiting from abroad or looking for a home away from your Australian home, Hotel Hotel is a destination in itself.